Giving back to those in need in your community. 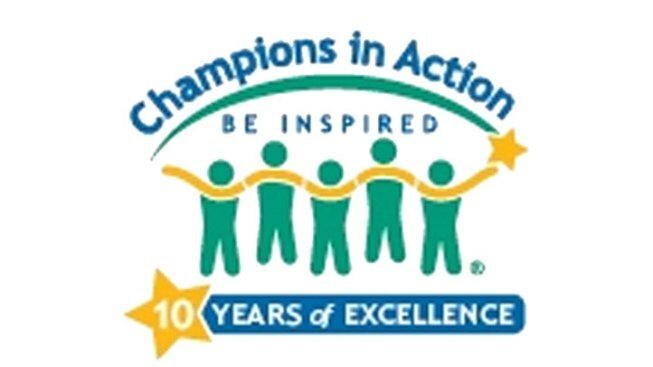 NBC 10, Citizens Bank, and Philadelphia Media Network are celebrating Champions in Action. For our next champion, we’re looking for a small nonprofit organization that promotes neighborhood development. Each champion will receive a $35,000 grant from Citizens Bank Foundation. Application is open now through March 2nd!